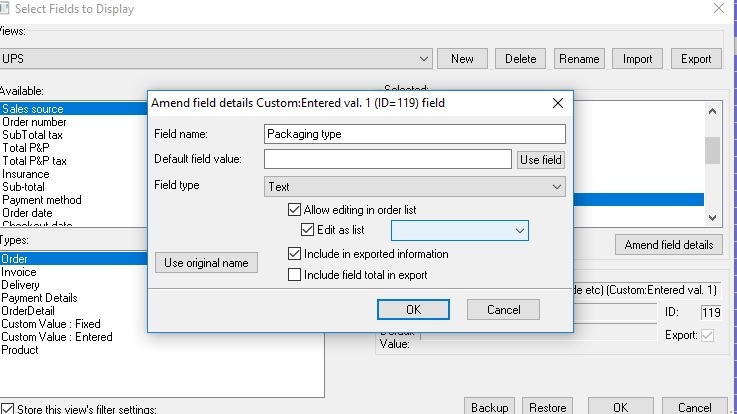 You can use the list manager in One Stop Order processing to make inputting values into your view quicker and more accurate. 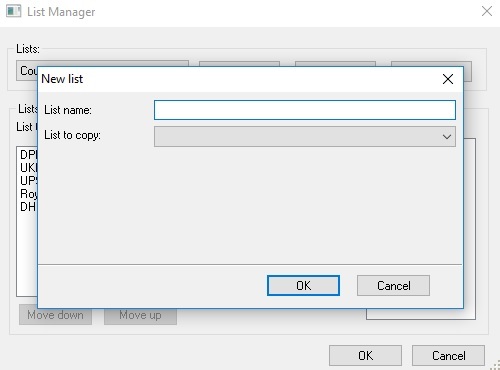 Name your list and select whether you would like to copy a list or start from scratch. Input your value and repeat as neccesary. 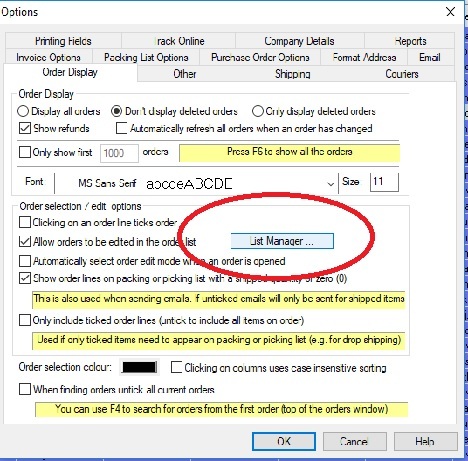 Choose your list from the drop down bar. 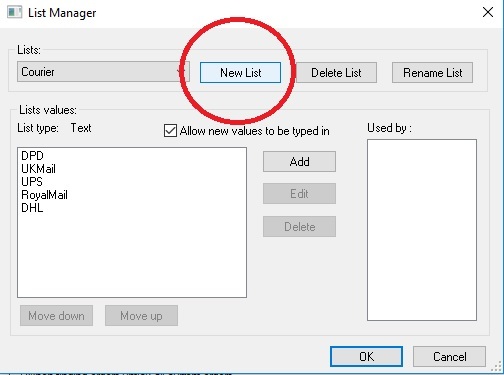 Then you will be able to select from the list that you created.